Bekins Transfer and Storage is the premier moving and storage provider for residential moves in the Philadelphia area. We believe that a successful move is established when the move is being planned, that is why our work begins the moment we receive your call or request for a quote. And it doesn’t stop there. 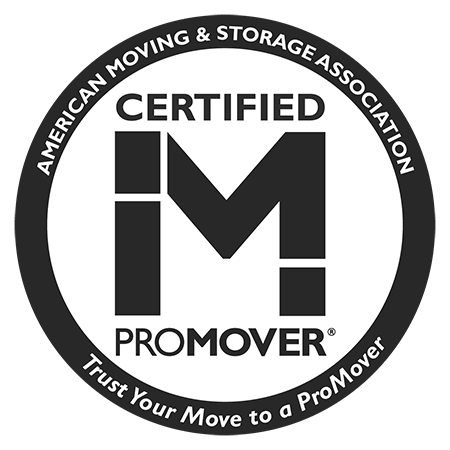 Our Philadelphia residential movers are trained and prepared to execute local, interstate, and international moves for families, retirees, students, businesses, and military relocations. From planning to packing, pick-up to drop-off, you’ll be kept in the loop every step of the way. 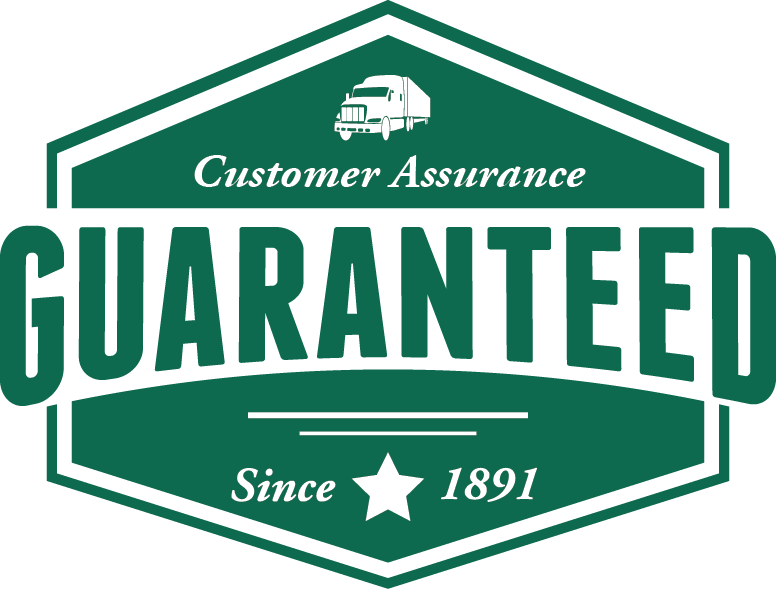 As part of our customer service guarantee, you’ll receive up to 8 phone calls before, during, and after your move to ensure you feel comfortable with the entire process and satisfied with the final results.